Property management company P.B. Bell recently announced that a new apartment community called the View at Cascade is expected to open sometime in October. 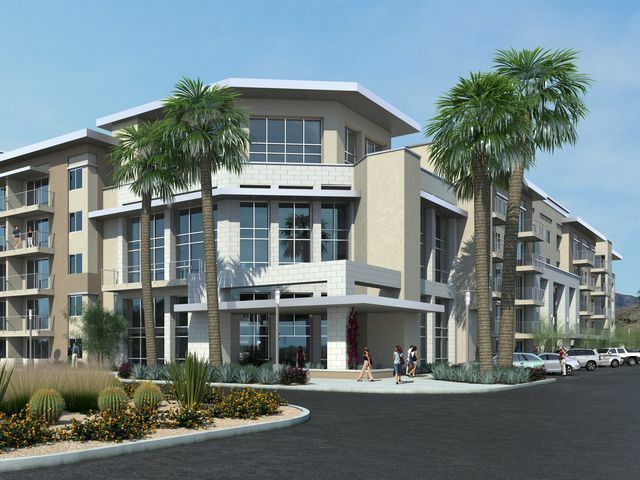 The 187-unit apartment complex is located just below Loop 101 in north Scottsdale and will offer one- and two-bedroom apartments. According to the marketing company representing P.B. Bell, apartments will range from 757 to 1,657 square feet in size. The company also says that rent will run between $1,340 and $2,485 per month, though there's also one two-bedroom, two-bathroom penthouse that costs $4,405 per month. P.B. Bell is accepting applications.